" We are resilient in finding a cure for Bartter Syndrome"
At the discretion of the board of directors we may at times, choose to contribute to other organizations who have a similar mission and only if the contributions further our exempt status, with the objective to treat kidney disorders and find a cure for bartter syndrome. 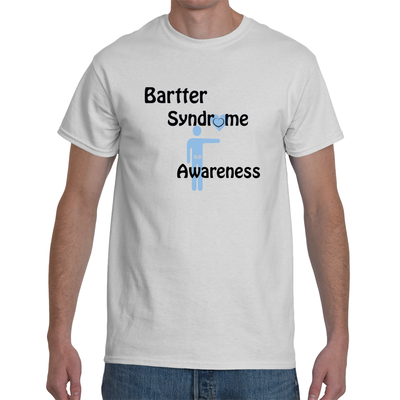 Bartter Syndrome Foundation aims to provide funds to NORD (www.rarediseases.org) and the American Society of Gene & Cell Therapy (AGSCT), (www.asgct.com) for the advancement of clinical research into the field of genetics and kidney pathophysiology. 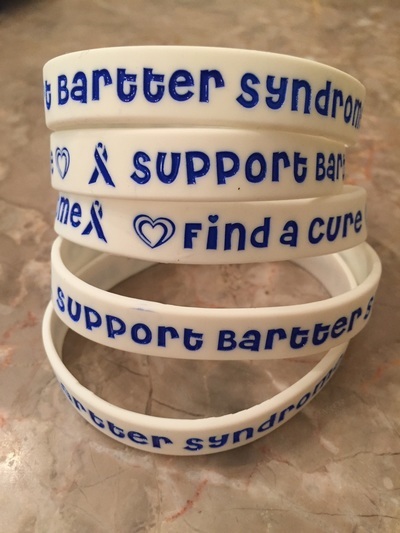 Bartter Syndrome Foundation operates and focuses its resources locally and globally to individuals diagnosed with bartter syndrome who meet the aforementioned criteria regardless of their geographical location. One example of an organization which we may contribute is "NORD" (EIN 13-3223946) which is a U.S. based nonprofit organization 501(c)(3) tax-exempt charitable organization that focuses on helping people with rare diseases and assisting the organizations that serve them. 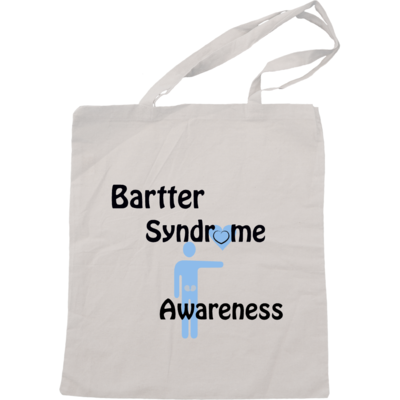 In addition, Bartter Syndrome Foundation may contribute funds to "American Society of Gene & Cell Therapy” (EIN 91-1766321) which operates a nonprofit 501(c)(3) organization for research that incorporates the use of genetic and cellular therapies to control and cure human disease. Bartter Syndrome Foundation may exercise its right under law to contribute to nonprofit 501(c)(3) organizations only on the condition that Bartter Syndrome Foundation retains control over the use of the funds and maintaining records showing that the funds are used exclusively for charitable purposes in accordance with our mission.